Sustainability is at the heart of Broxwood. Where we source our materials, the properties of our insulation and the thermal efficiency of our glazing are paramount to the quality of our products. 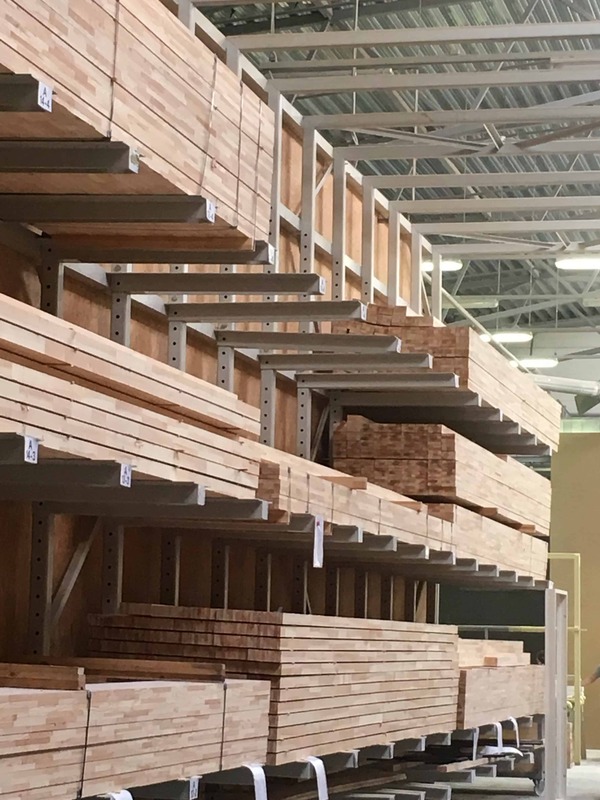 Sustainable timber provides a material for construction, which is strong, light, durable and attractive, but additionally provides important benefits to the environment. 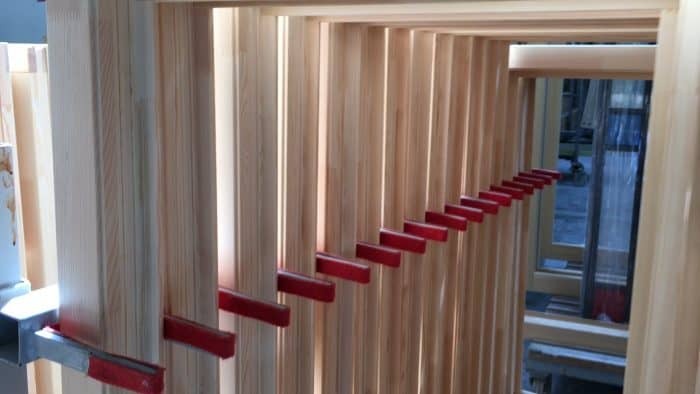 Using timber from well-managed forests for construction is an environmentally sound choice. Supplies are constantly being replenished, to the benefit of us all, both now and in the future. Broxwood products are manufactured from timber sourced from sustainable well-managed FSC certified forests (Forest Stewardship Council). Such forests are now managed to ensure that valuable timber resources are maintained. Established in 1994 the Forest Stewardship Council are a not for profit organisation dedicated to the promotion and management of responsible forestry with two main functions; first and foremost certifying forests. FSC ensure that the highest environmental and social standards are achieved within the forest where the wood is being harvested from for use in products and services that are sold not just in the UK but all over the world. In addition to certification of the forest FSC also operate and manage over 32,000 chain of custody certificates in 122 countries. 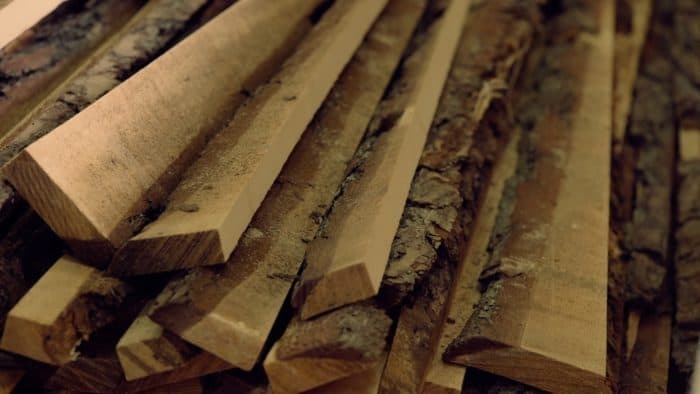 Chain of custody certification offers clarity and transparency and allows you to track back through the supply chain right to the forest; it is proof that what the wood started out as i.e. 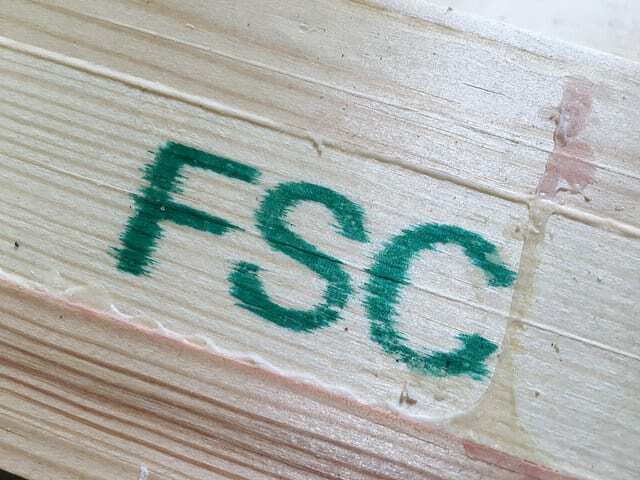 FSC 100% remains FSC 100% at the end of the supply chain at the retailer.